Located 3,400 metres above sea level in the Peruvian Andes, and with layers upon layers of history (literally), Cusco is about as captivating as it gets. It was once the Inca capital and the most powerful city on the continent, although the city has been constantly expanded, built over and reconstructed over the course of its long (and fascinating!) history. Because of this, Cusco features a perfect combination of perfectly preserved colonial architecture, mestizo culture and pre-Columbian history, so it's easy to see why Cusco is often coined as the one of the "undisputed highlights" of South America, and the "Archaeological Capital of the Americas." 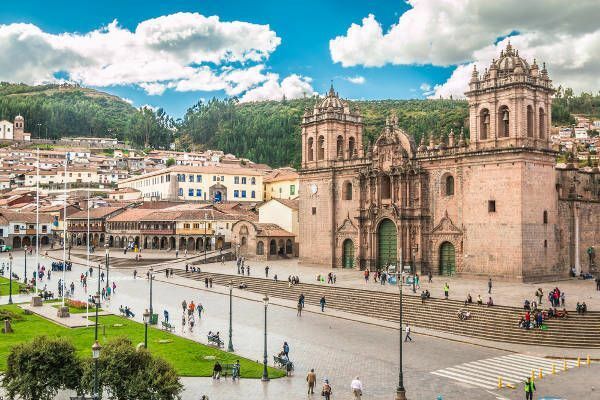 But what draws many visitors to Cusco is that it essentially serves as a gateway to the Sacred Valley and the Andean countryside which is littered with tiny villages and ruins linked by a trail leading to Machu Picchu. Because of this, there are countless tour companies offering a variety of tours ranging from bike, horseback riding or zipline tours, or day tours to the Sacred Valley, the Inca Amazon Trail, and (obviously) Machu Picchu. With so many tours in, around and from Cusco, it's easy to see why so many companies charge an arm and a leg for them. 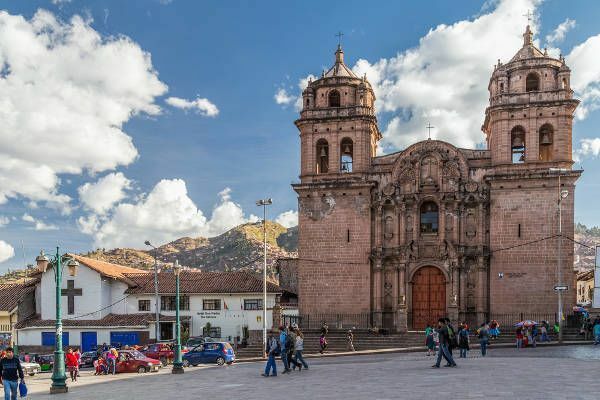 But if you're looking around for a tour around Cusco itself (and not wanting to break the bank for it) here are a few free walking tours in Cusco that will help shed light on one of the most fascinating cities on the planet. This popular tour company offers not one, but four different free walking tours around Cusco which range in topic, focus and area. Each tour lasts for about two and a half hours, and are run by an experienced guide (sporting a bright yellow vest with a FTF logo). Some of their tours are available in both English and Spanish. This walking tour (offered in both English and Spanish) focuses on the downtown area of Cusco, and covers the fascinating history of the Incan Civilization while you're lead past the San Pedro Church and Market, and countless other locations. If you're not a morning person and/or you want to have a bite to eat before you go on a walking tour, the company also offers an afternoon tour which focuses on the lower Cusco city area. The tour guides will educate you on everything from Puma morphology to ancient Qosqo Laqta, and will help paint a picture of what Cusco would have looked like 500 years ago. This tour covers more of the nitty-gritty details of the origins of Cusco as a city, as well as the rise of the Inca society. Due to popular request (as the other three tours offered by FTF only run between Monday and Sunday), the tour company recently launched a Sunday-only tour which delves into the Peruvian culinary delights, and even covers the Culinary Festival at San Francisco Plaza. (Please note that because this tour runs on a Sunday, it will not include entry into the Inca Pachacutec wall remains). Below you can find more popular (but not free) activities and tours in Cusco. Are you from Cusco and want to be a tour guide? Please get in touch by submitting your details on this page!